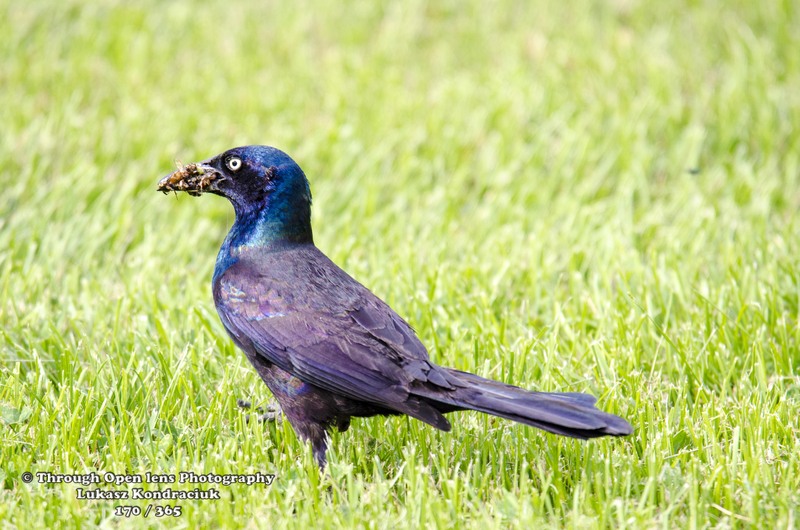 This entry was posted in Gallery and tagged animals, BIRD, bird eating, bird of prey, d810, eat, eat up, eating, elevator joke, fact, Fast Food, food, fun, hamburg, hamburg nj, Hawk, I Eat It., I'm On A Seafood Diet. I See Food, I'm On A Seafood Diet. 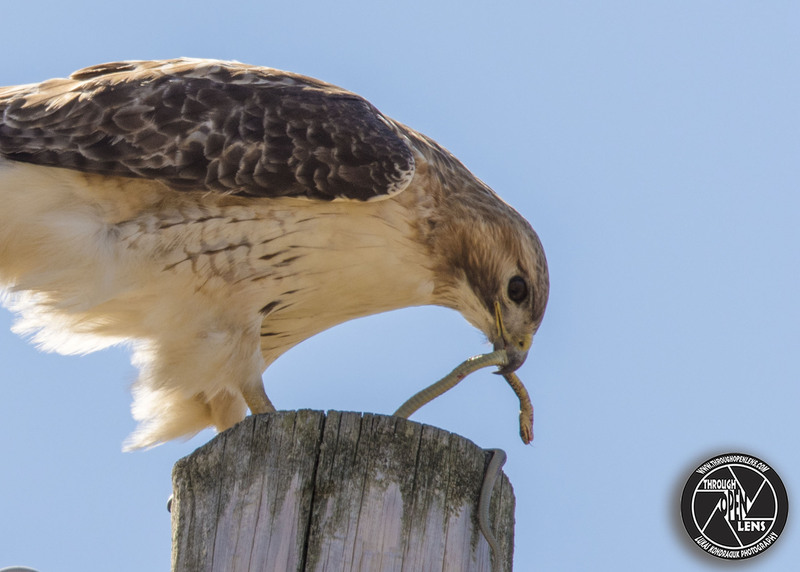 I See Food I Eat It., Interesting Fact, joke, Nature, new jersey, Nikon, NJ, nj wild, nj wildlife, Photo, Photography, portrait, predator, Red tailed Hawk Snake Eaters, Red-tailed, Red-tailed Hawk, snake, Snake Eaters, Tamron, travel, United States, wildbird, Wildlife. Bookmark the permalink. It Seems To Me The Vultures Have Stopped Circling. 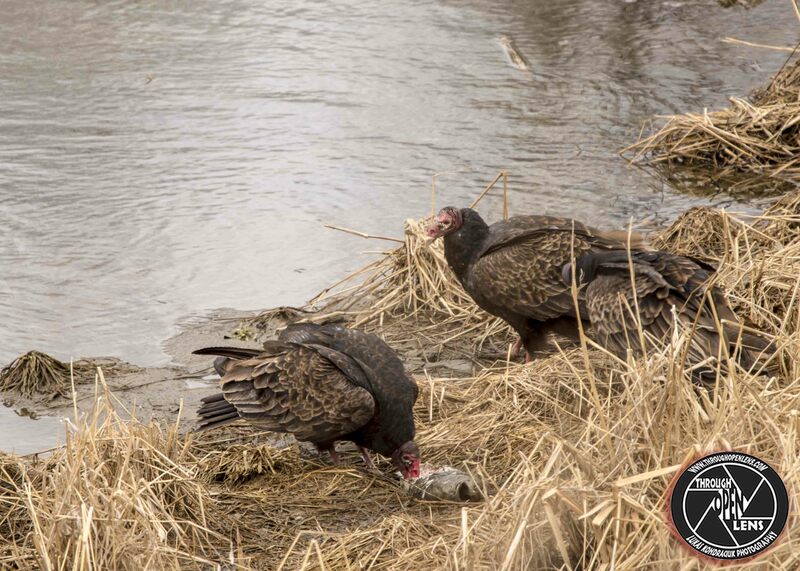 This entry was posted in Gallery and tagged animals, BIRD, bird eating, chilling, d810, dinner, eat up, eating, eating fish, f/6.3, fact, fish, fun, hamburg, hamburg nj, Interesting Fact, It Seems To Me The Vultures Have Stopped Circling, joke, Nature, new jersey, Nikon, NJ, Photo, Photography, portrait, Samsung shops joke, security guards joke, sussex, sussex county nj, Tamron, travel, Turkey Vulture, Turkey Vulture eating, Turkey Vulture eating fish, Turkey Vultures, Turkey Vultures eating, Turkey Vultures eating fish, United States, Vulture, vultures, wildbird, Wildlife. Bookmark the permalink. Don’t Chirp With Your Mouth Full! F/ 10.0, 1/400, ISO 320. Three birds were walking down the street. Two walked into a bar, the other one ducked! 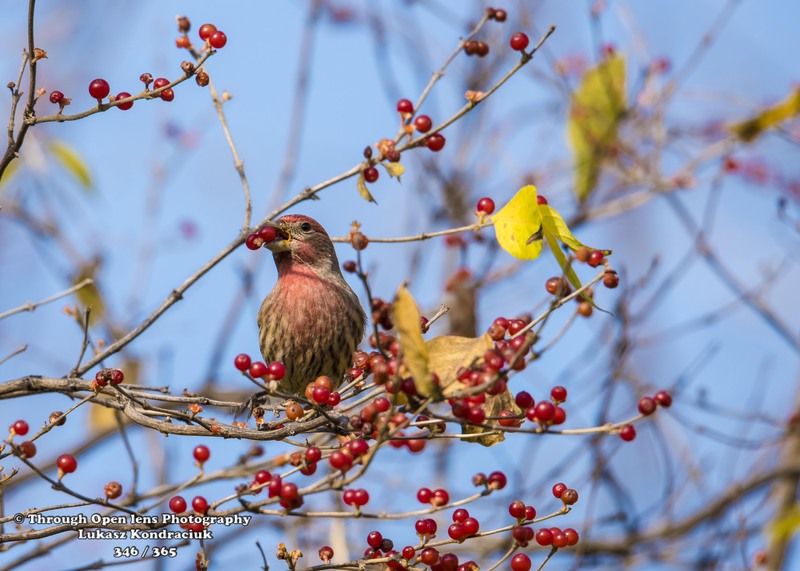 This entry was posted in Gallery and tagged 365, 365 Project, animals, BIRD, bird eating, bird eating Possumhaw, bird Possumhaw, d810, Don't Chirp With Your Mouth Full, eating, fact, fall, finch, fun, House Finch, joke, lyndhurst nj, Nature, Nikon, NJ, Photo, Photography, Possumhaw, red, Tamron, tree, wildbird, Wildlife. Bookmark the permalink.